3B/2B W/Pool Lake View No HOA for only $215000!!! A cozy 3 bedroom 2 bath with a pool overlooking the beautiful Swan Lake. 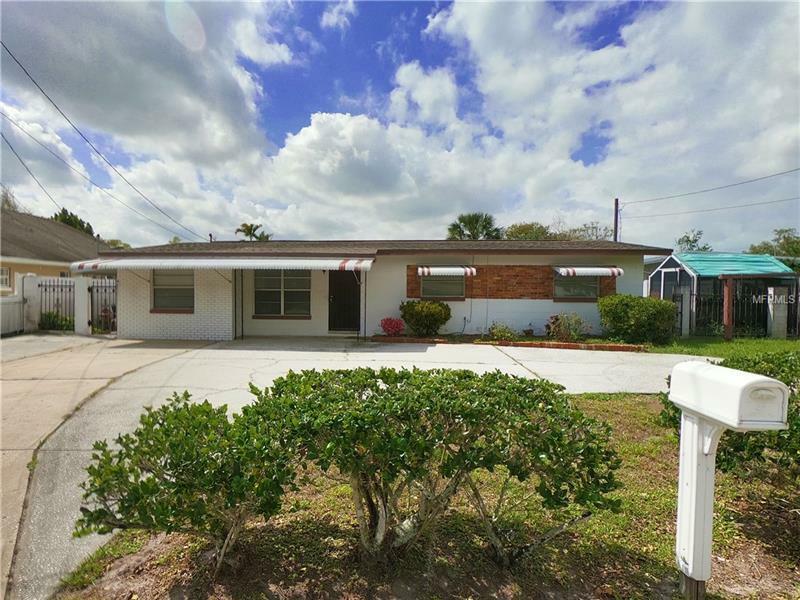 Tucked away in the quite little neighborhood of Swann Lake Manor this corner lot home is located just minutes from the The Airport Florida Mall Downtown Orlando and International Drive. Ideal starter home or a perfect place to retire. There is a green house on the side for those who like to plant grow and produce their own fruits vegetables and seasonings. Other great features includes the large driveway and a small lot that requires little to none lawn maintenance. In the back yard you have an option to sit on the private wood dock feeding the ducks of Swan Lake or fishing to pass a little time. As Florida weather would have it throughout the year you can go out back and take a dive in the private pool.